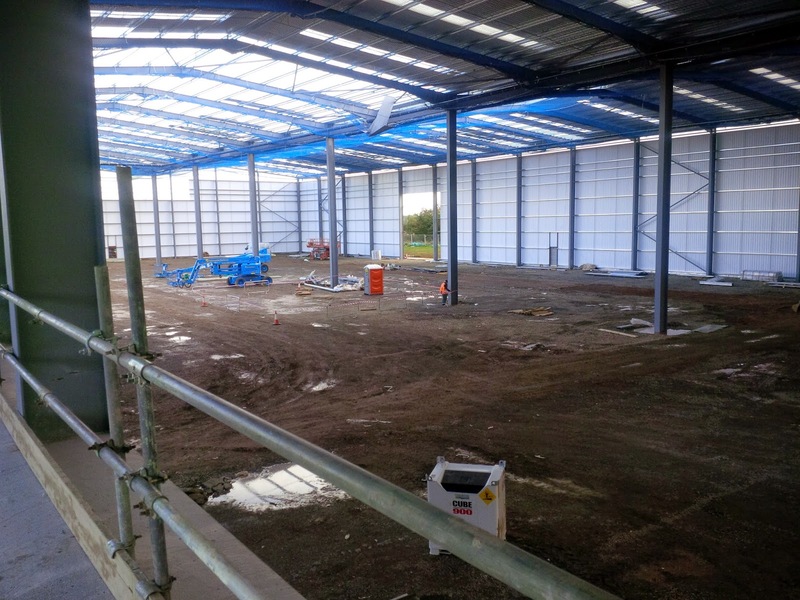 After completing works for Automotive Insulations in February of this year , Bespoke return to the familiar surroundings of Coton Park. Situated in Rugby, works at this newly awarded project have recently commenced and will involve the interior fit-out of 7,000 sq ft of office space for Hamdon Gate Developments. 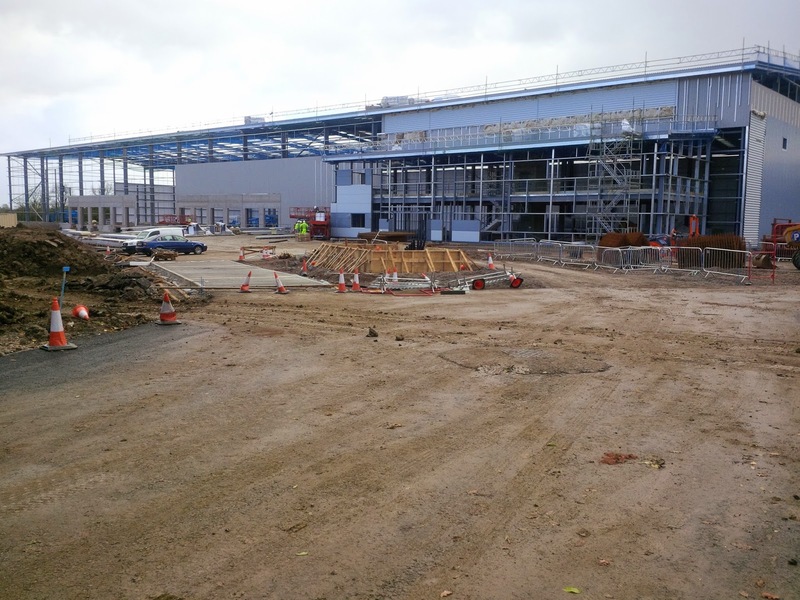 Our works package will include partitions, joinery, screeding and drylining as well as the installation of Armstrong suspended ceilings in both main office and gatehouse office blocks over two floors within this 100,000 sq ft warehouse development. Works are due to be completed in December 2014.